Gone are the days when mobile was used just for voice communication. Like most executives, your smartphone has replaced your laptop as the go-to workplace technology for interacting with your organization when away from your desk. The world of smartphones has several powerful apps to be productive even while on the move. In short, your mobile device is your lifeline—but are you using it to the fullest? To help you work at full capacity and avoid time traps, we’ve compiled a list of the top TEN best business apps for busy executives along with links to download. 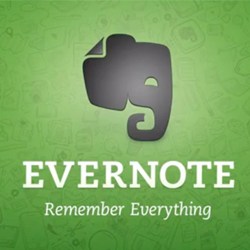 Evernote, the ultimate idea and inspiration organizer. The app syncs with all devices so you have access to your notes and files no matter where you go. Apart from saving the ideas and Internet clips in notes, one can also share them via email and other social media. 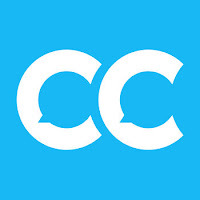 Inbuilt chat option makes quick discussions easy. It even allows you to scan business cards and add them to your contacts automatically in premium version. 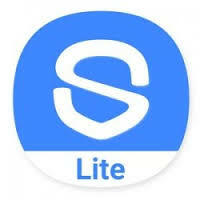 This app is a smart solution for managing documents on all devices, starting from capturing information precisely to storing, sharing, annotating and managing documents for different purposes. Camscanner makes the contents easily-accessed, organized and the collaboration efficient. 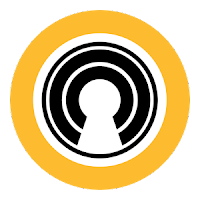 Priority executives consider is the security of the data in their devices. Especially as more business is conducted through mobile devices, it never hurts to have a little backup. 360 Security, earned an 89.5 rating, is an app that does just that; it's an antivirus app. It also includes an anti-theft feature that lets you erase and locate the phone, and even set off an alarm or lock the device remotely. This attractive app lets the user preserve almost any web page or content in an organized way. It makes for a favorable viewing experience. 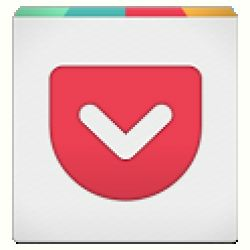 Pocket App is used for managing a reading list of articles and web content from the Internet. 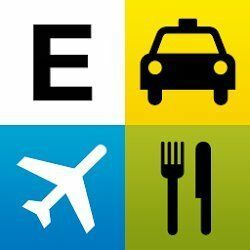 It is a great offline reading tool that allows you to select and save articles, pictures and videos for later viewing. No executive in the history of executives has ever found joy in expense reporting. Expensify is a useful app for expense reporting especially if one just hate carrying receipts. It can take a photo of your receipt, and report on tracking time and business travel. This will be a Chief Financial Officer's best friend because there will no longer be a need to chase down expense reports from colleagues. With CamCard, user can snap a picture of the business card and the application sorts and organizes the information in one repository. Add notes, set reminders to follow up with people, search and share cards. 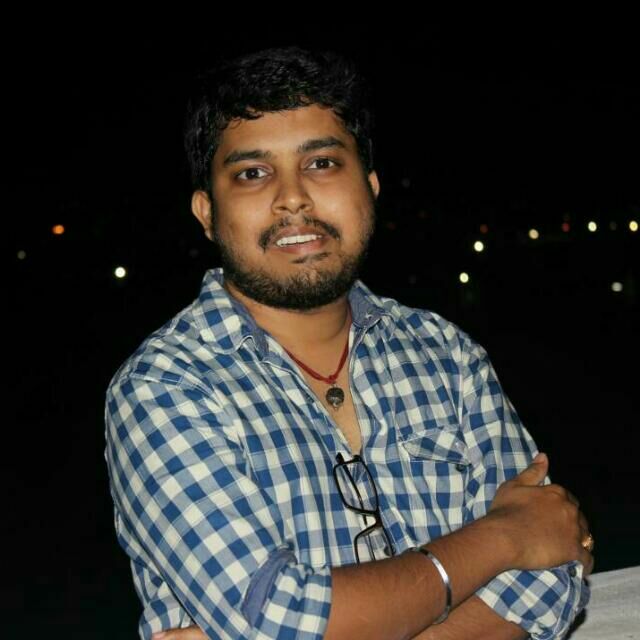 Best of all, user can access your contacts any time, any place. 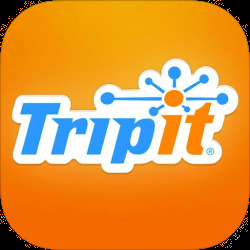 Fall back on the old favorite in travel planning TripIt, when you want clarity over your travel plans. 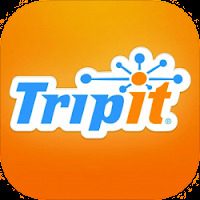 Mail your travel details to TripIt’s official email ID to get a consolidated single itinerary for your trip of all paperwork. Norton’s Identity Safe is a free password manager. It is a tough task to memorize numerous passwords. Experience password freedom with Norton Identity Safe. 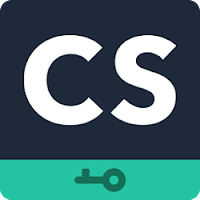 It lets you securely manage your passwords and access your favorite sites faster. Designed to be easier than ever to use, Norton Identity Safe for iPhone and iPad saves all your usernames and passwords and syncs them across your devices. If you're an executive at a global company, chances are you work with people all around the world or travel to areas where people may not speak English. Most executives know that learning a second language that is common in the business world can go a long way. 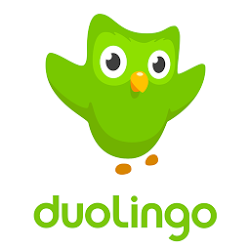 DuoLingo keeps it simple for such executives to communicate easily. Flipboard has turned into a must-have app for most of the executives. It's a great aggregator and curator of news and social content to help them easily stay on top of the subjects and categories they are interested in and passionate about. And since it places all the content in magazine-like sections, one can easily flip through categories and topics to get a nice overview of subjects in a great blend of long-form articles. Although this is not a comprehensive list of apps available, I am sure these provide a comfortable management for executives. Thanks for stopping by.